Beginning on September 29th and lasting until National Recycling Day on November 15, Fairway Wines & Spirits will conduct a campaign in its New York Metro area stores to educate wine drinkers about the environmental benefits of cork and cork wine stoppers, and the the role that cork plays in the aging process of wine. 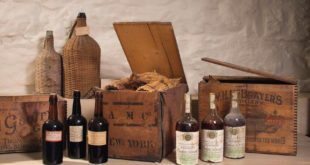 The campaign will include signage and banners, cork recycling bins, weekly wine tastings, ‘upcycled’ cork prizes and giveaways, and neck hangers on select California wines identifying them as being closed with cork. One of the main goals of the campaign is to make consumers aware that cork harvesting is one of the most sustainable and beneficial agricultural practices in the world, as the trees are not harmed but in fact benefit by the periodic harvesting of the bark that is used to make cork stoppers and other cork products. Further, cork oak forests act as a massive carbon sink and support a level of biodiversity second only to that supported by the Amazonian rainforest. 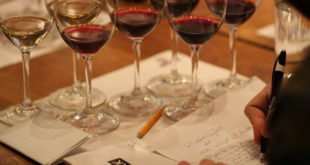 Another goal is to educate wine lovers on the benefits that cork brings to wine through its unique cellular structure, which while being completely impermeable at the same time releases the right amount of oxygen into the bottle, thereby allowing the wine to develop as the winemaker intended. 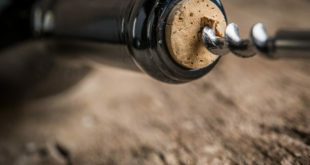 For these reasons, the history of wine and cork are intertwined, and cork remains today the stopper of choice for over 70% of the world’s wines, including the vast majority of the world’s best wines. The campaign will take place at Fairway’s stores in Stamford, CT; Pelham, NY; Woodland Park, NJ; and Paramus, NJ. Weekly wine tastings with cork coalition partner wineries will be held on Saturdays from 1pm to 3pm, in the Stamford store on September 29 and October 20, the Pelham store on October 6 and October 27, and the Woodland Park store on October 13 and November 3. 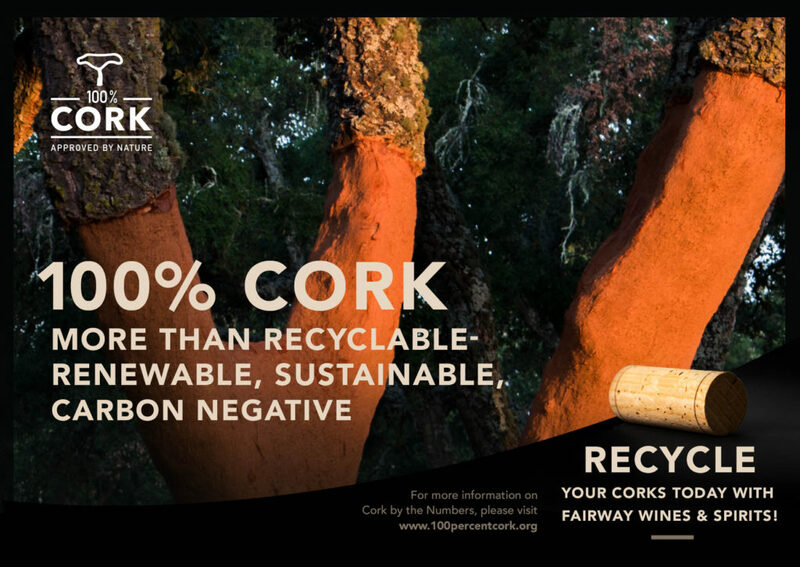 Wine drinkers are encouraged to bring corks to all four Fairway Wines & Spirits locations for recycling. 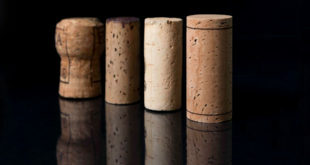 Recycled corks will be donated to ReCork, North America’s largest natural wine cork recycling program. ReCork grinds down the cork and repurposes into a wide variety of eco-friendly products including yoga blocks and cork flip flops. Recycled corks will also be donated to the Darien Nature Center in CT, with proceeds used to fund animal welfare and environmental efforts. The Darien Nature Center is a non-profit organization dedicated to providing quality educational programs to the families in the community, for the purpose of fostering a better understanding and appreciation of the natural world. For the campaign kick off, the first 100 people to bring 3 wine stoppers for recycling to the Stamford store on Saturday, September 29th, will receive a prize made from recycled cork. Prizes include exclusive cork products created by Daniel Michalik, the founder of DMFD, a design studio creating furniture and objects from underutilized, environmentally responsible materials and manufacturing methods. Daniel is also an Assistant Professor of Product and Industrial Design at Parsons School of Design who teaches the deepest potentials of cork as an unusual natural material, and how it can perform in new ways, and as no other material can.